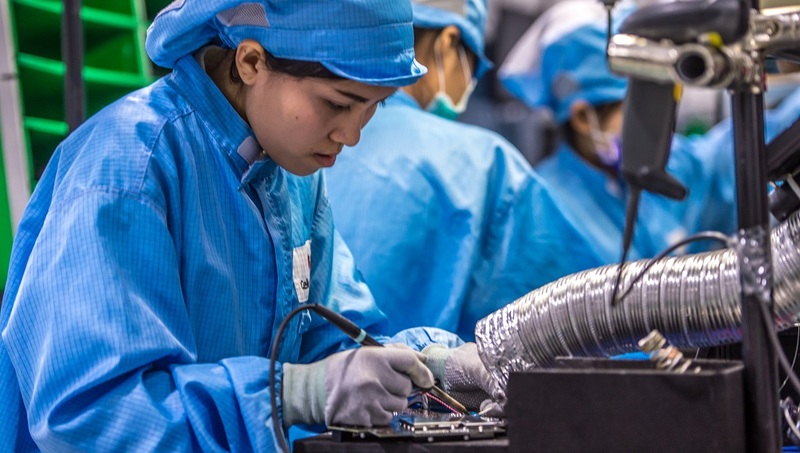 The Asian Development Bank (ADB) has published economic statistics for analyzing cross-border production arrangements in Southeast Asian countries, including those in the Greater Mekong Subregion (GMS). Economic Indicators for Southeastern Asia and the Pacific: Input–Output Tables provides supply and use tables and input-output tables, which are needed for more systematic and comprehensive approaches to data management, economic analysis, and policy research. It includes data on four GMS countries: Cambodia, Lao People’s Democratic Republic, Thailand, and Viet Nam. The economic indicators were computed from ADB’s multi-regional input–output database, which serves the increasing demand for structured, relevant, timely, and accurate data, especially for research on global value chains. The input–output analysis framework is designed to illustrate a system of trading activities and production-sharing arrangements at the local, regional, and global levels. It consists of transaction flows across industries that both produce goods and services (outputs) and consume goods and services (inputs). It also identifies the value-added by industry and final demand. Download the publication on ADB.org.